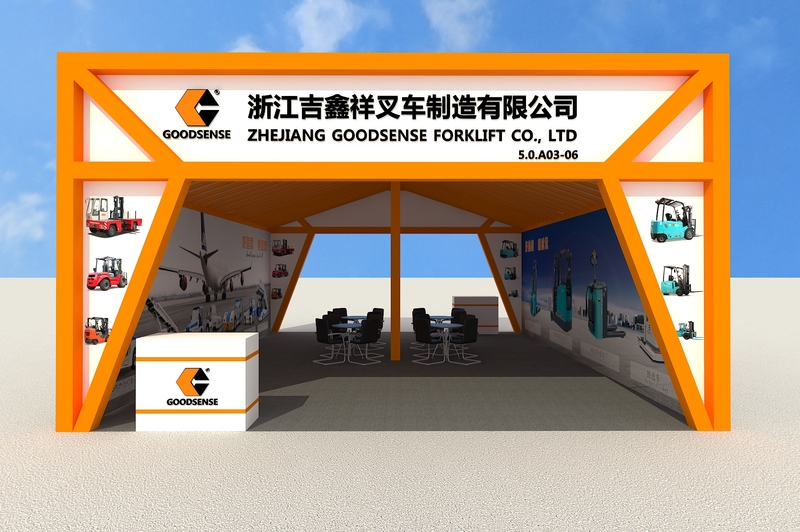 We invite you to join us from 15 to 19, Apr.2019 by attending the 125th Canton Fair with our compliment. 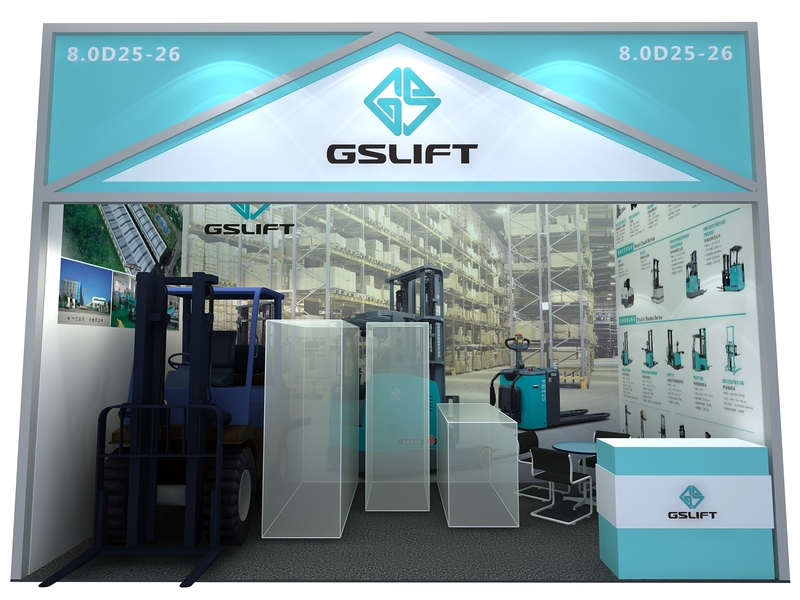 We have two booth, one is 5.0A 0.3-06, this booth is for forklift product, and another is 8.0D 25-26, this is for Warehouse Equipment.Welcome to our booth, to see the product personally, and our salesperson can give you suitable advice for choosing the forklift. 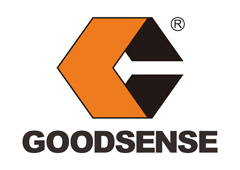 As the leading and professional supplier of forklift trucks in China, you will find anything you need for handling equipment at our company.